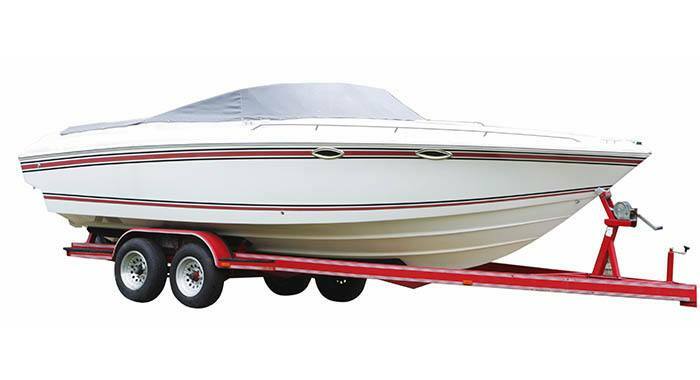 Get ready to make more room in your garage or driveway with RV, boat, and vehicle storage at Golden State Storage - Rainbow. We offer reliable storage in a convenient location close to major roadways, gas stations, and auto parts stores. And with a clean, well-maintained facility, you can count on our team to provide the perfect home for storing your classic car, RV, and more. Gas up nearby and then hit the road! 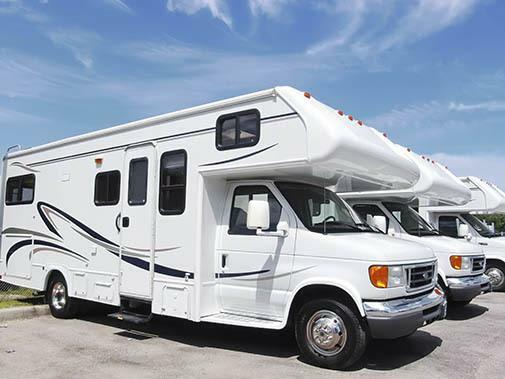 To learn more about Las Vegas RV and boat storage, contact Golden State Storage - Rainbow today.